Camp Paramount has Officially Arrived! 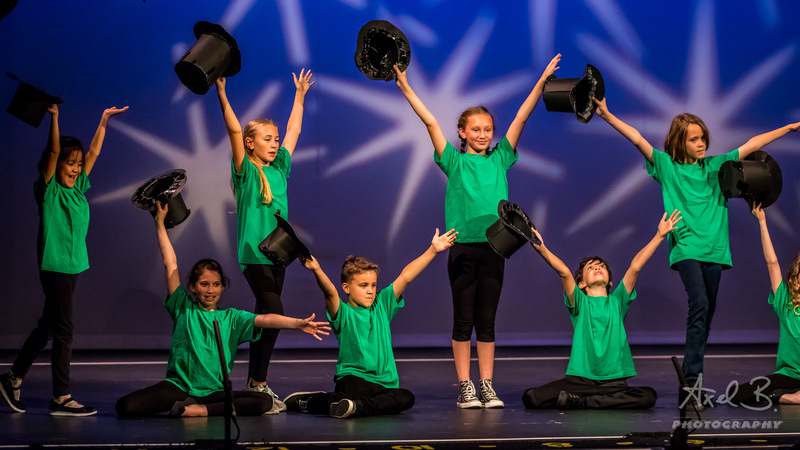 This past Friday, June 19, the campers from Camp Paramount session 1 presented their musical revue, “Countdown!” live on the historic Paramount stage. The campers joined the ranks of legendary artists that have performed at the Paramount, including Harry Houdini, Miles Davis, Debbie Reynolds, Carol Channing, Neil Young, Chita Rivera, Willie Nelson, Billy Joel, Bernadette Peters, and more. Camp Paramount started in 2011, and has grown considerably. 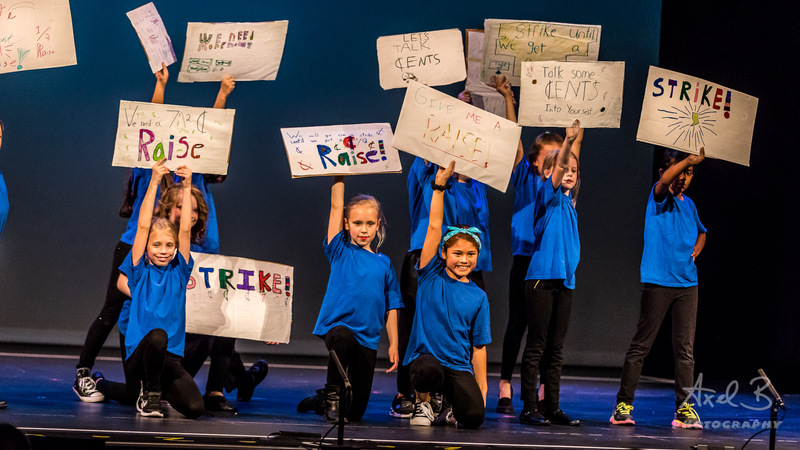 This summer the Paramount Academy for the Arts will produce 5 sessions of Camp Paramount, with over 300 students participating and performing at the Paramount. 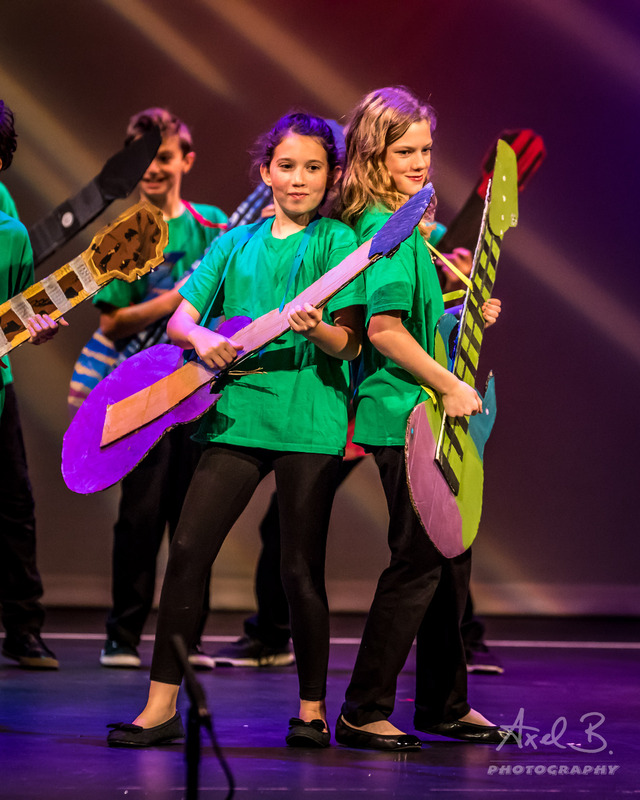 Camp Paramount is just one of many different types of camps offered by the Paramount Academy for the Arts. There is still time to get involved – we have select space available throughout the summer. Visit our Camps Page for more information, and we’ll see you on stage! Photography by Axel B Photography! More information here.